If you’re looking to pursue a career with the police, then keep on reading, because this is an article for you. 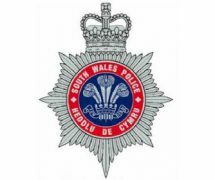 The South Wales Police are currently recruiting for Police Community Support (PCSOs) within the South Wales Police area. PCSO’s are at the very heart of our communities, performing a crucial role, linking to the local community and the police service to ensure everyone has the support they need. 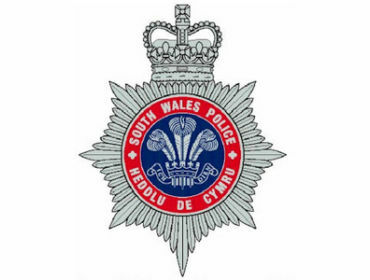 South Wales Police are now seeking applications from individuals from all areas of the community and encourage applications from diverse minority groups. There are both part time and full time vacancies available. The salary is £18,721 to £20,734 per annum (pro rata for part time plus 14% shift allowance and weekend enhancements if applicable). The closing date for applications is 9am on Friday 31st May 2013.